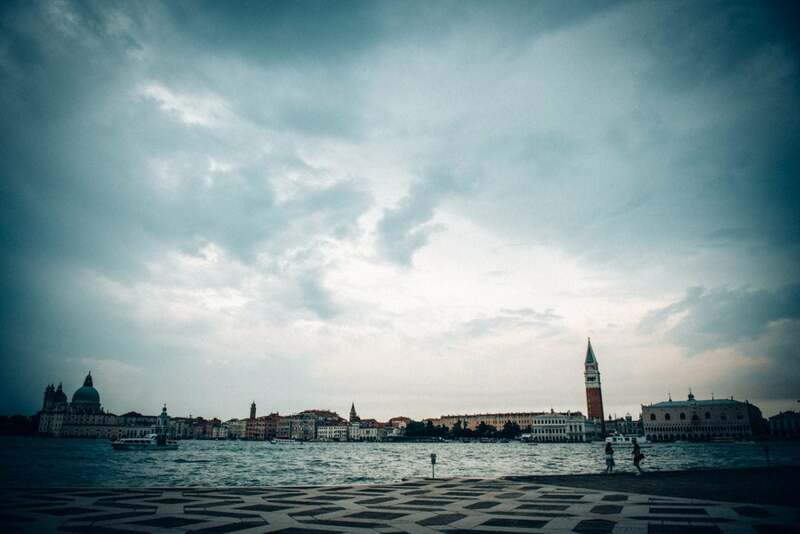 Venice is beautiful in any season, and at any weather. 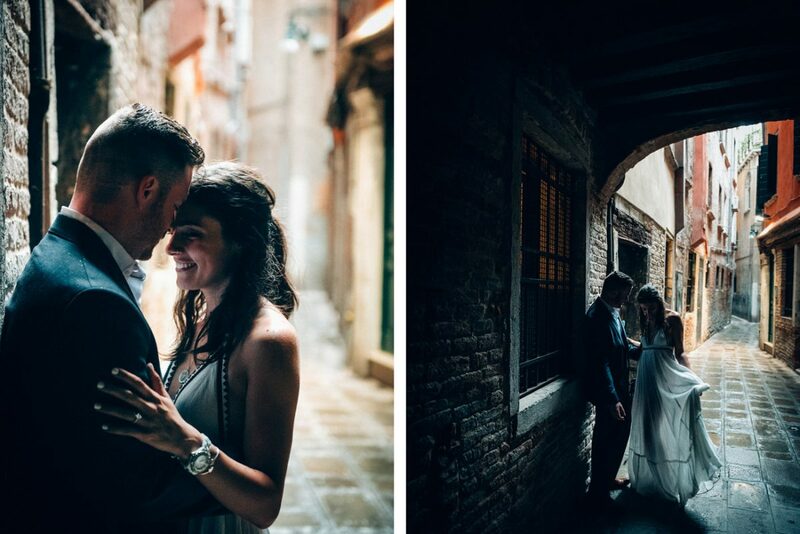 Chris’s marriage proposal to Kasey was one of our favorites so far, in an incredible rainy Venice that showed all its beauty. 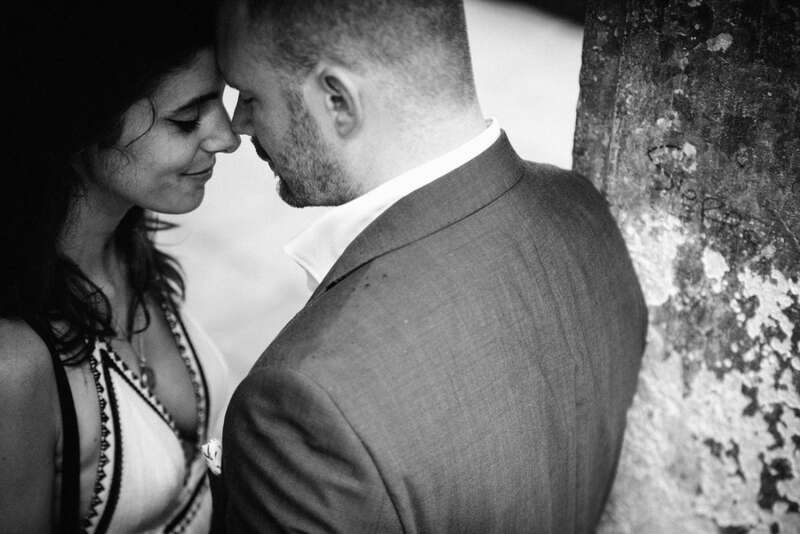 The rain couldn’t stop this couple, so beautiful and in love – it was one of the most romantic couple shootings we have ever photographed! 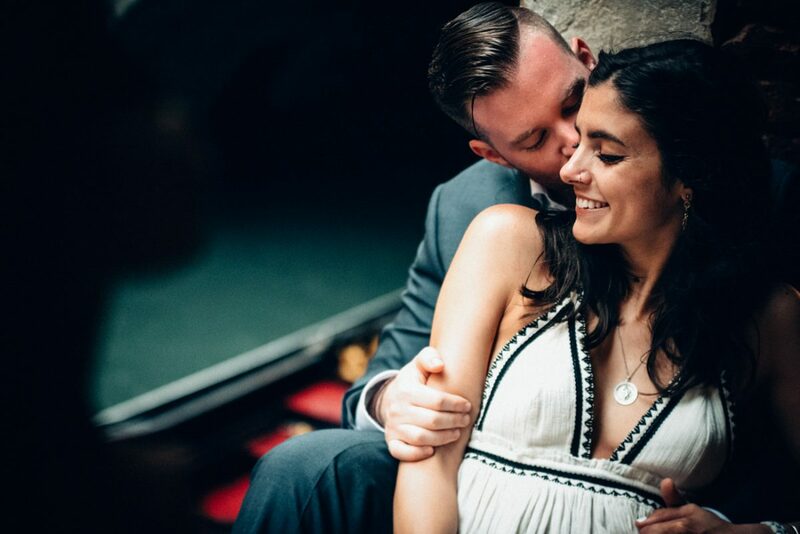 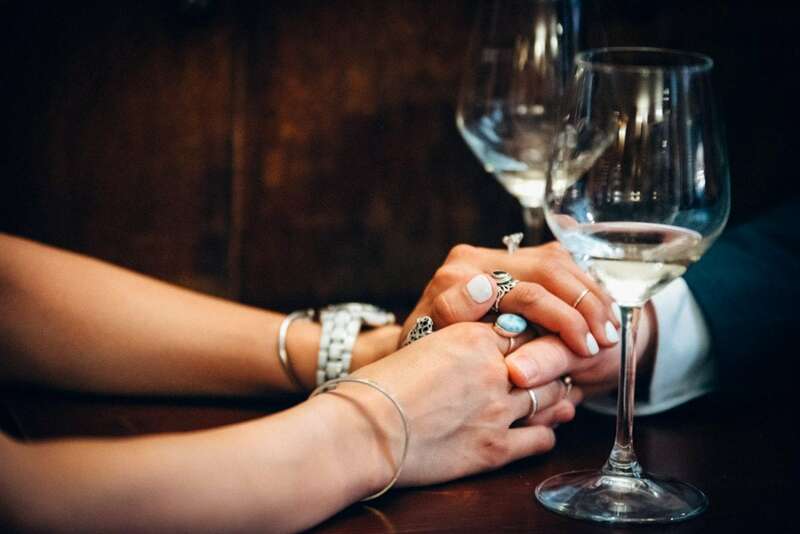 This engagement session took place in June 2016. 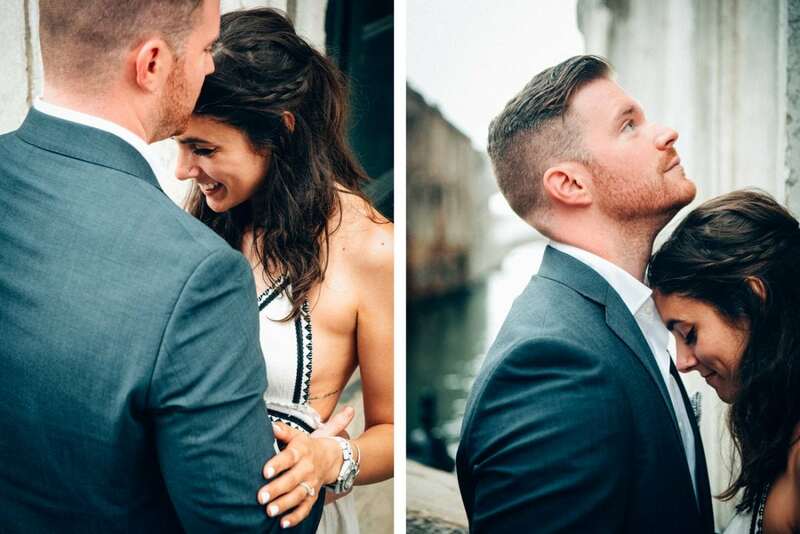 Exactly 14 months later, these two got married in Rhode Island, and we were there too! 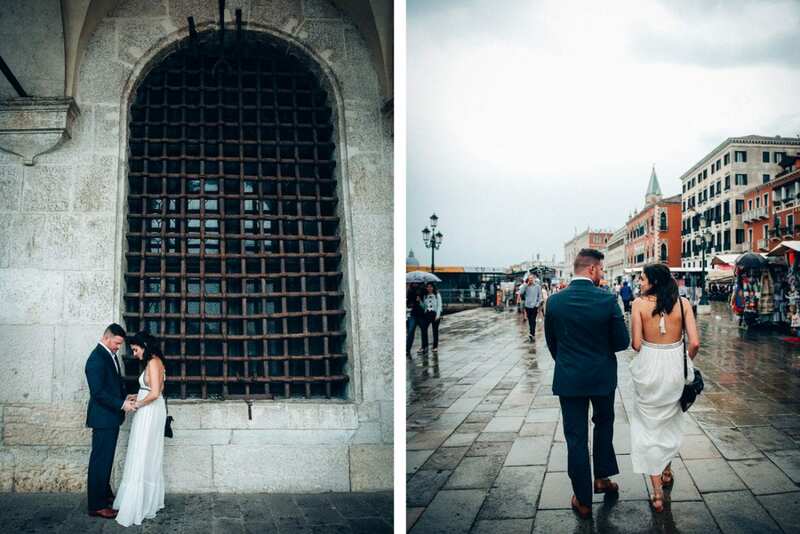 A rainy day might upset some couples having their marriage proposal and engagement session, but not this couple and not in Venice! 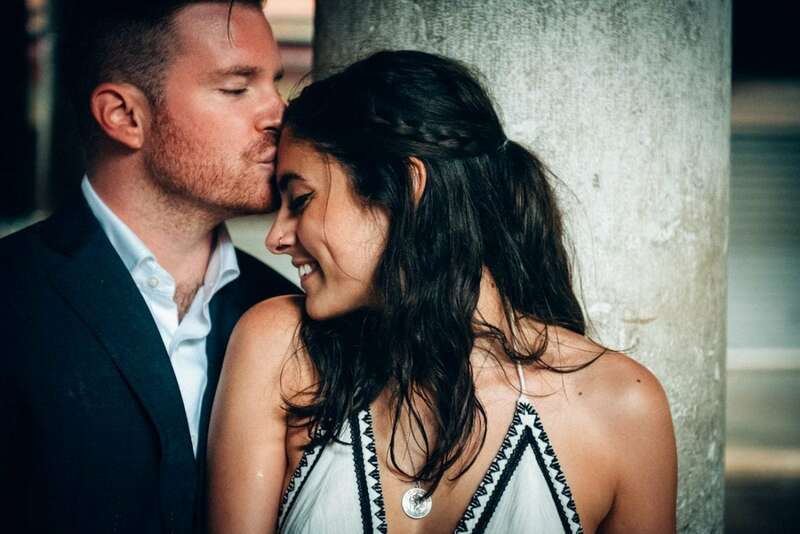 The city was even more magical with a tiny rain falling down, and Kasey and Chris were so happy and excited they couldn’t even feel it! 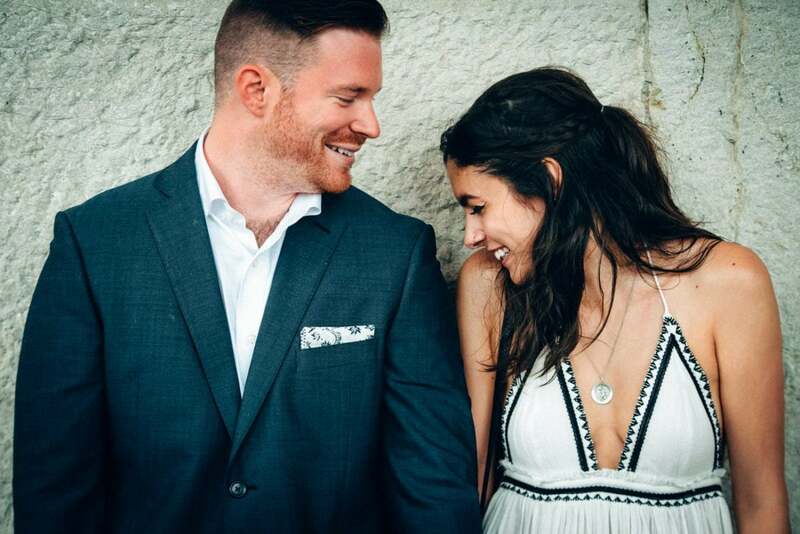 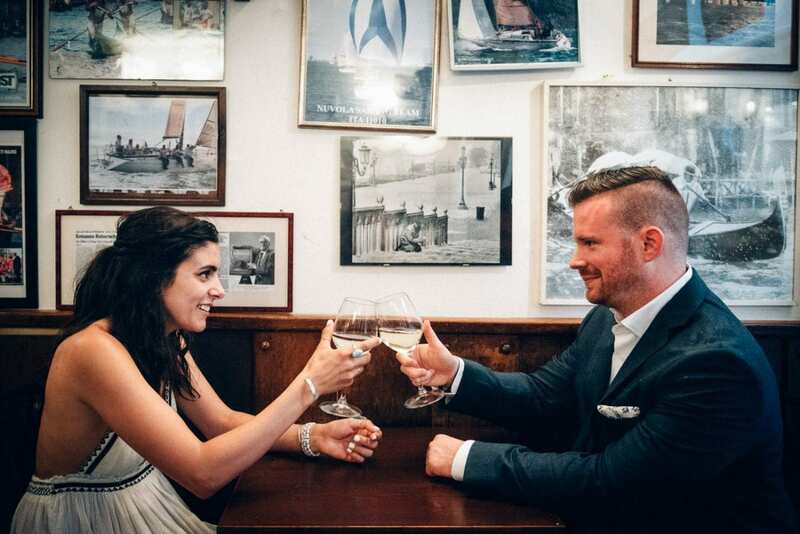 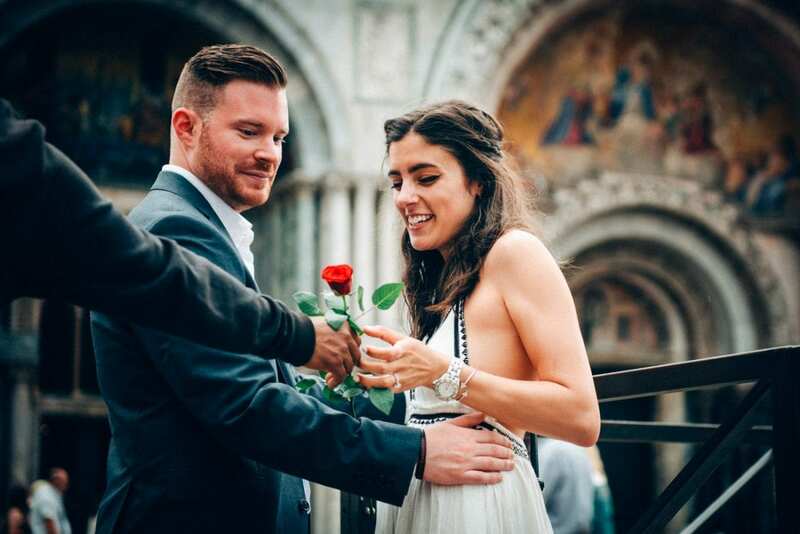 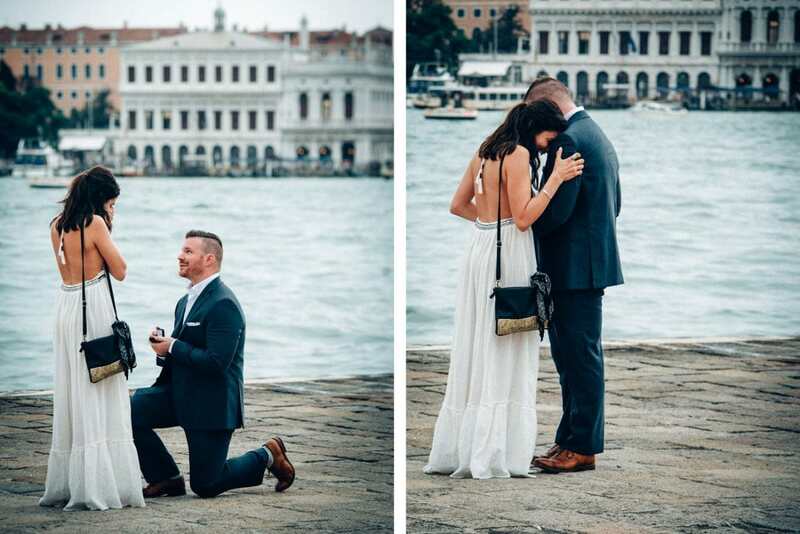 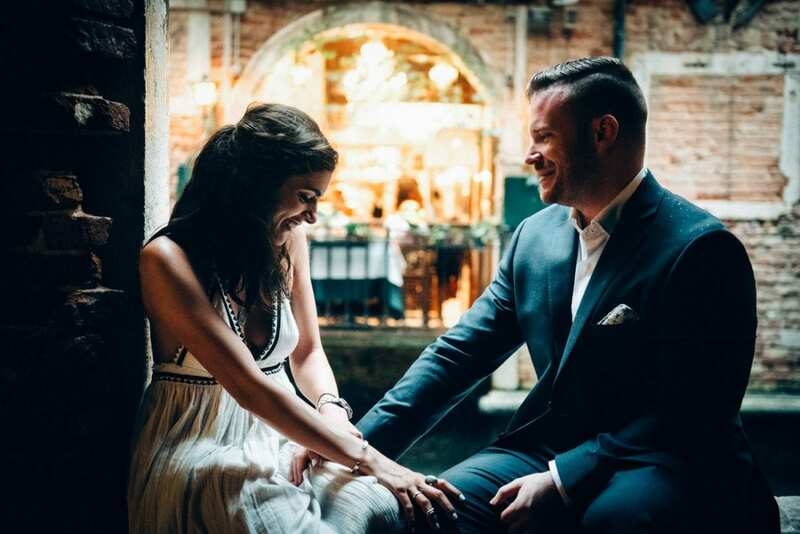 Chris proposed to Kasey in the Island of San Giorgio, a stunning tiny island in front of San Marco. 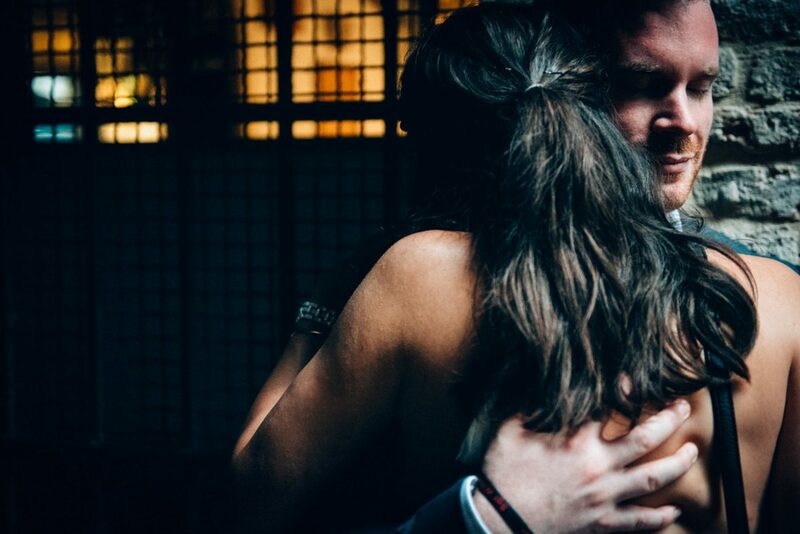 They were so beautiful and emotional! 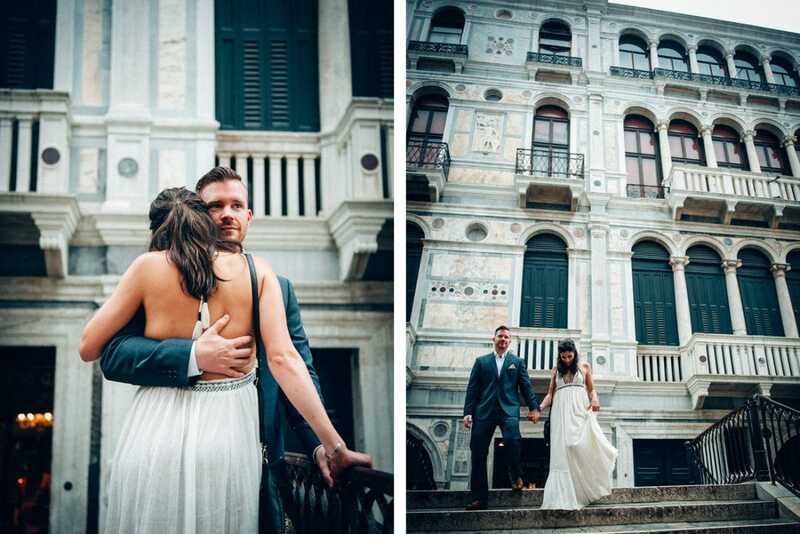 Then we crossed the channel and reached the city. 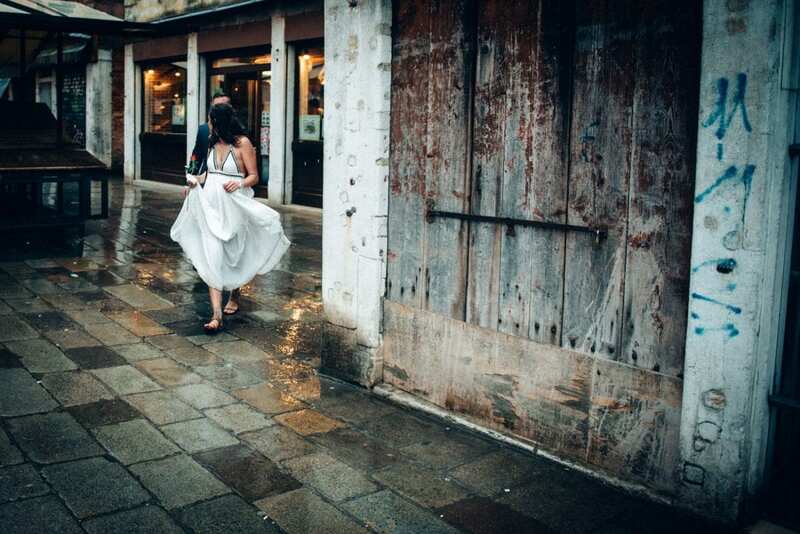 We stopped for a glass of wine while the rain was too heavy, then had a walk around the city. 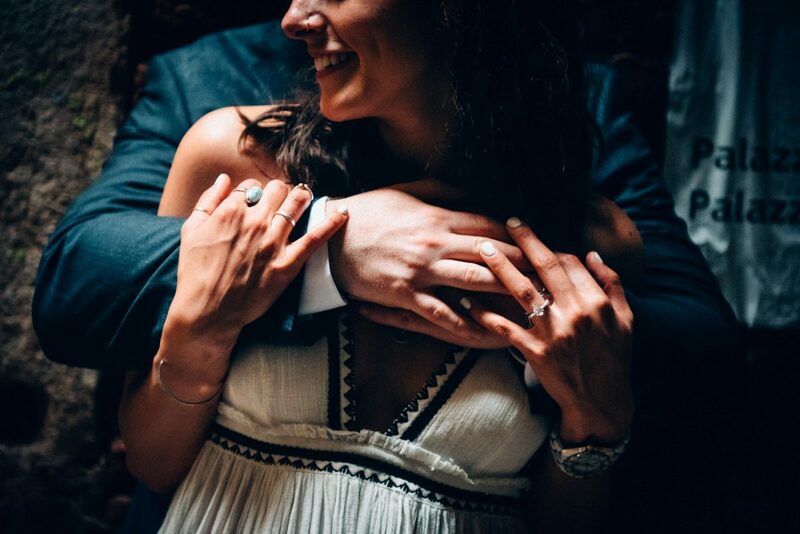 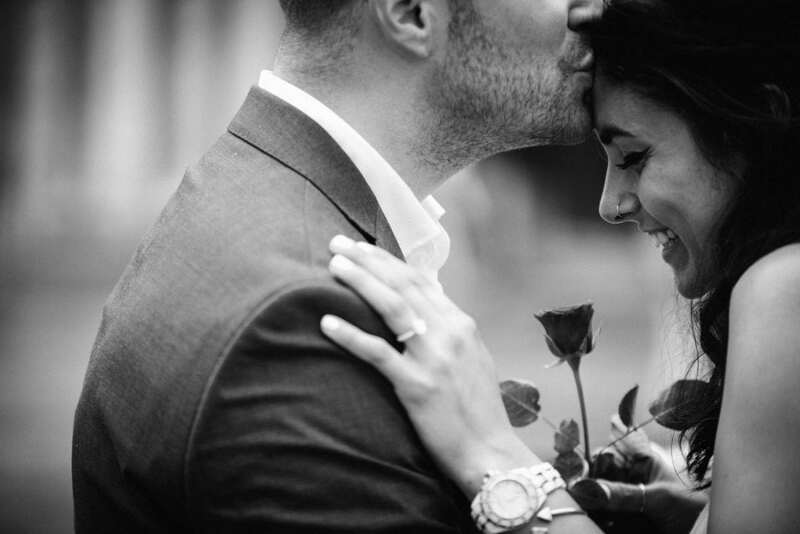 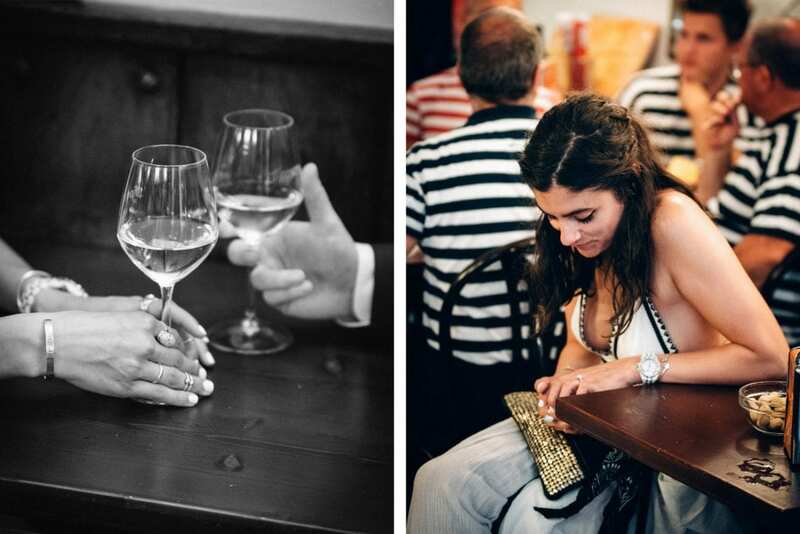 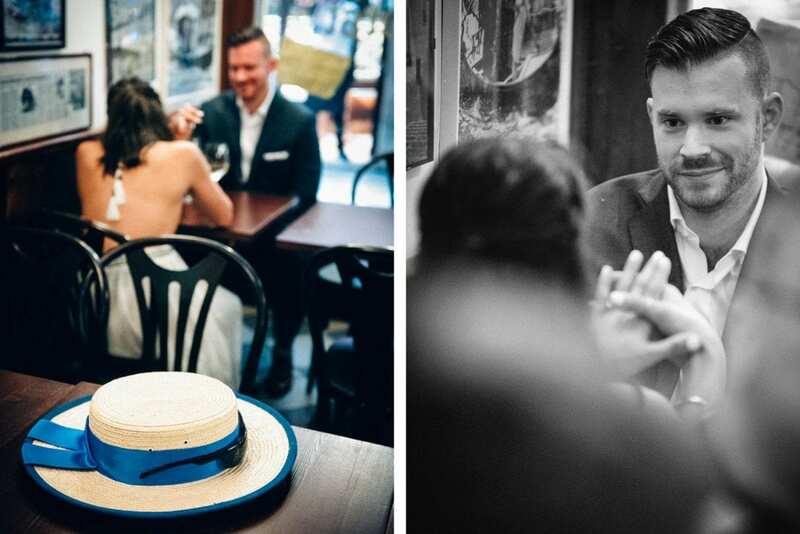 Their happiness was so touchable that everyone stopped and stared at them – so beautiful, so in love! 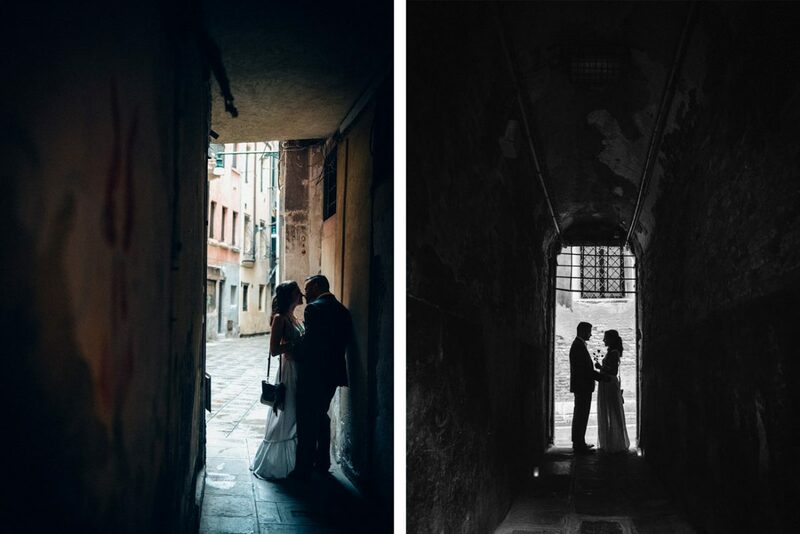 We walked and shot some images together in the areas of San Marco, in the small streets behind the square, and up to the Market of Rialto. 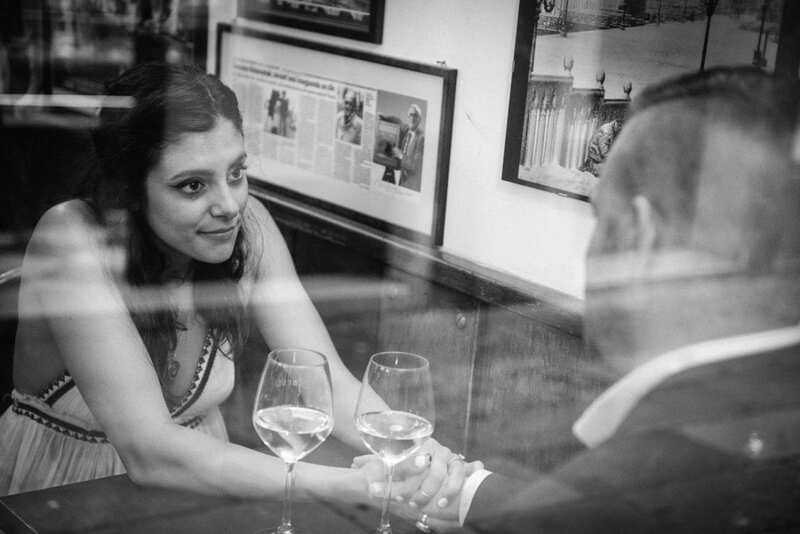 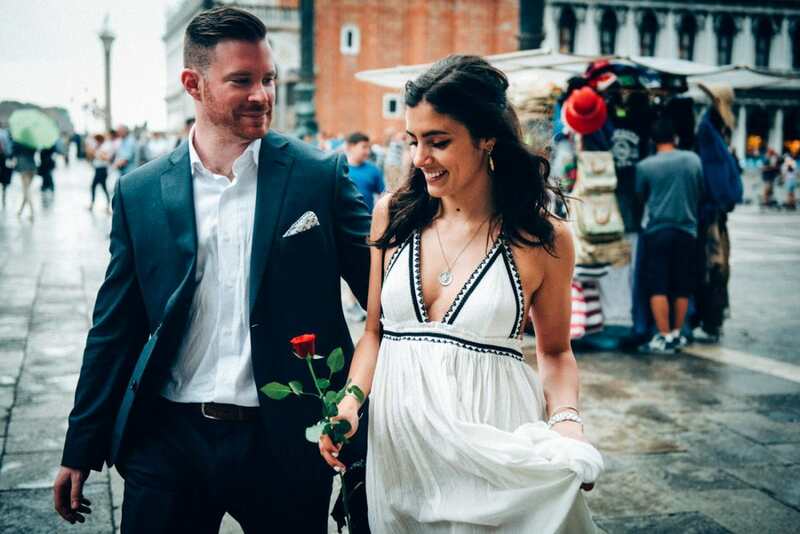 The reflections on the wet floors made it even more magical – just a stunning marriage proposal in the wonderful city of Venice.